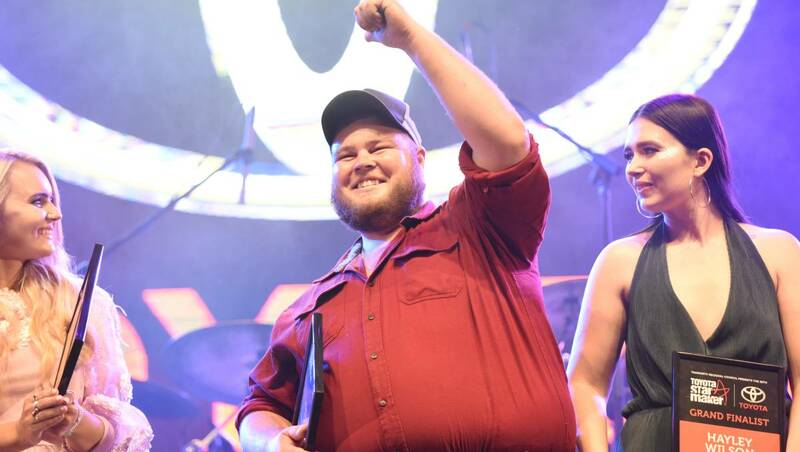 Australia’s longest running search for country music’s next big thing, Toyota’s Star Maker has launched it’s 40th competition with applications open now. The initiative has had a hand in making the careers of Lee Kernaghan, who took out the 1982 competition, Keith Urban who won in 1990 and Samantha McClymont who, after taking out the title in 2005 went on to have terrific success with her family trio, The McClymonts. “Toyota Star Maker has a responsibility to deliver a new winner to the Australian market who can take advantage of not only the year of their reign but for many years to come,” said coordinator Cheryl Byrnes. The winner of the illustrious title will take home a massive prize pack which includes a fully paid trip to Nashville for the CMA Festival, a recording session with top Australian producers, recording, distribution and promotion of a four-track EP and a stack more. Applications are open now and close on October 1. Judges will then choose a top 10 who will perform at the 40th Grand Final on Sunday, January 20 in Toyota Park, Tamworth on the first weekend of the Toyota Country Music Festival.